Do you want to easily navigate your browser? Do you want to save your time during browsing? Then, It’s only for you. Chrome is one of the most favorite browsers of us. To browse quickly, Chrome has many techniques for easy navigation. Here we are presenting some cool chrome keyboard shortcuts that will make your browsing experience more productive and efficient. 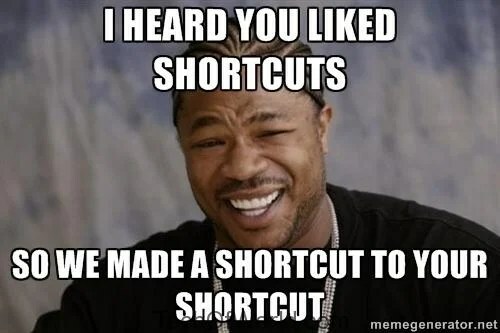 Why we need to learn Chrome Keyboard Shortcuts? In a word, to increase efficiency, to do work easily, to save time, to keep focus on work you should learn shortcut. In this section, we discuss about how to open and close chrome browser . This section is about how to manage windows task easily such as bookmarks, search functions, utilities, and more. This shortcut is about for improving searching functionality by chrome . This shortcut techniques is familiar to all. Type a search term, then press Enter – Perform a search using your default search engine. 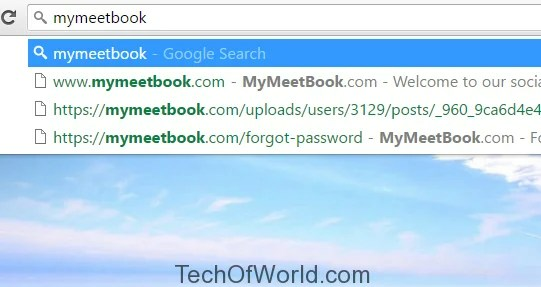 Suppose, I want to search terms of MyMeetbook . then just write down mymeetbook and press ENTER . You will find related search terms of mymeetbook. MyMeetBook is aa social networking site like as facebook,twitter. You can check it out for full review. It’s so easy . Suppose I want to go directly mymeetbook.com just put url on browser and press ENTER . Ctrl + Enter after typing base web address – Automatically add ‘www’ and ‘.com’ what you have typed in the address bar and open that web address. 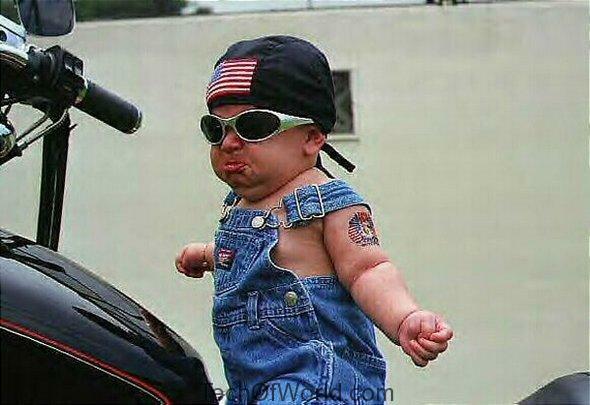 If I want to go mymeetbook , so I need not to write full name including www or com . In this way , just put mymeetbook name and press ctrl+ENTER . Browser automatically add www and or domain. F6 – Highlight address bar contents. To ensure that you have that experience buy Best wireless gaming headset you need to arm your console with the best devices acquirable. If you bookmark any link , it highlights on this link . By this way, when you type any link that appears your next tab. Just it. Ctrl + K – Initiate a Google search with the address bar. After typing the shortcut key, a ‘?’ will appear in the address bar. Type your query then press Enter. Ctrl + Scroll Wheel – Increase or decrease text size. Great piece of information!!! 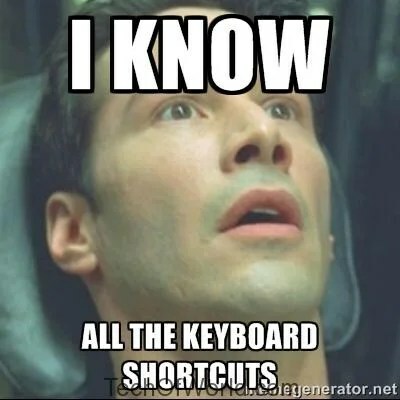 I always like to work with more shortcut keys rather than click on mouse!! Have a great upcoming week. Take care. Thank you Irish for your kind comment . Yes , chrome is so popular and favorite browser than others . This shortcut must help during your browsing time . Thank you for landing in here . 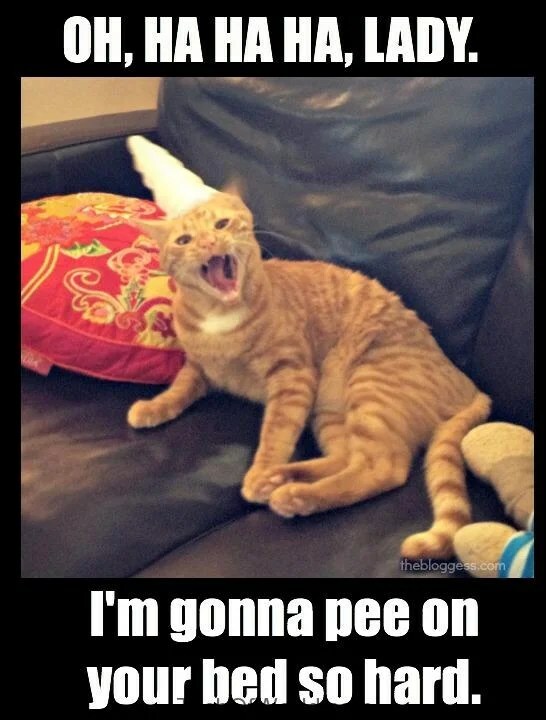 You’re a friggin genius. Seriously. This will take a while to remember, so I’ll have to keep this bookmarked and pinned. Thanks so much for sharing this wth us. It sure does make things easier. And I am feeling very glad to see of your stand by here .. I hope you keep continuing to do this for inspiring me . 😀 Have a nice today ..